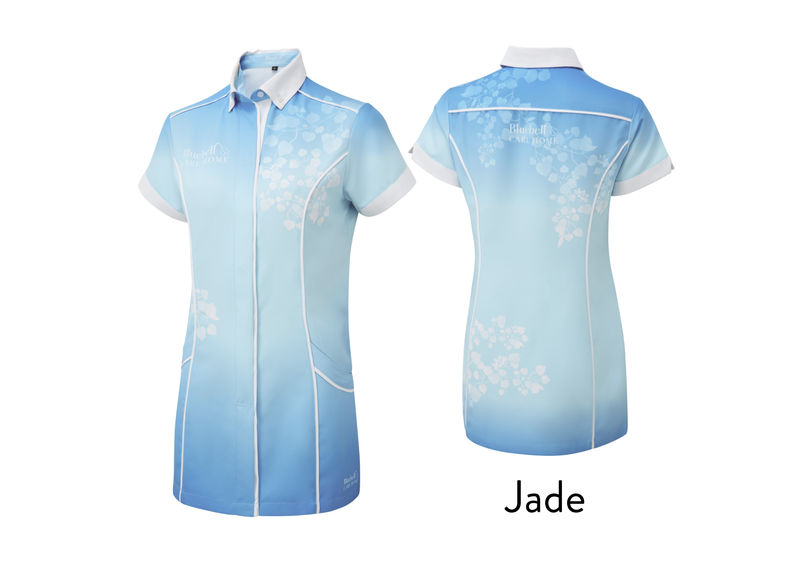 As part of the launch of our new Advance range of dye-sublimated tunics, we are delighted to announce we are running an Advance Design Competition where we will take the best and most imaginative of your designs, and make it for you, for free. 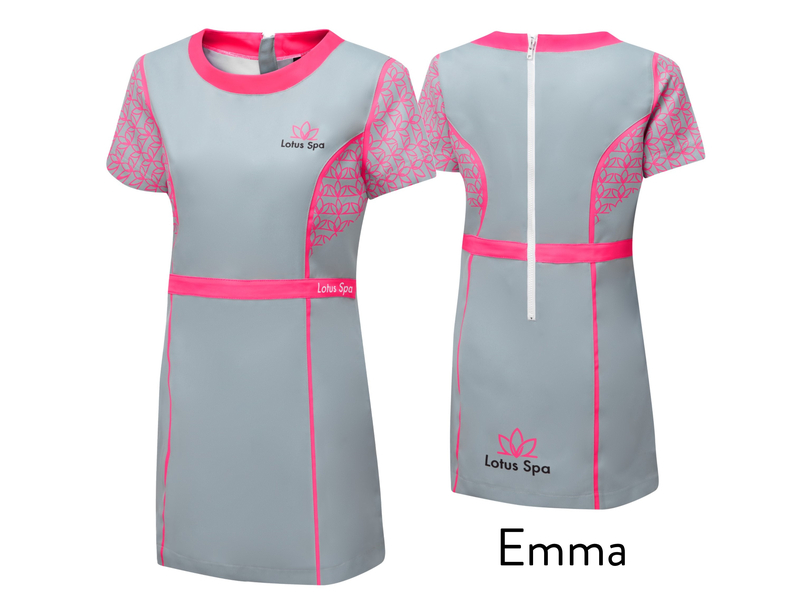 Whether you are in paediatrics, nursing, healthcare or dental, spa, beauty or a veterinary practice, we have the perfect design for your uniform, because that design is yours. To enter, simply download one of the style templates below, create your design, and scan and email this back to us at [email protected] between 1 April 2019 and 30 June 2019. 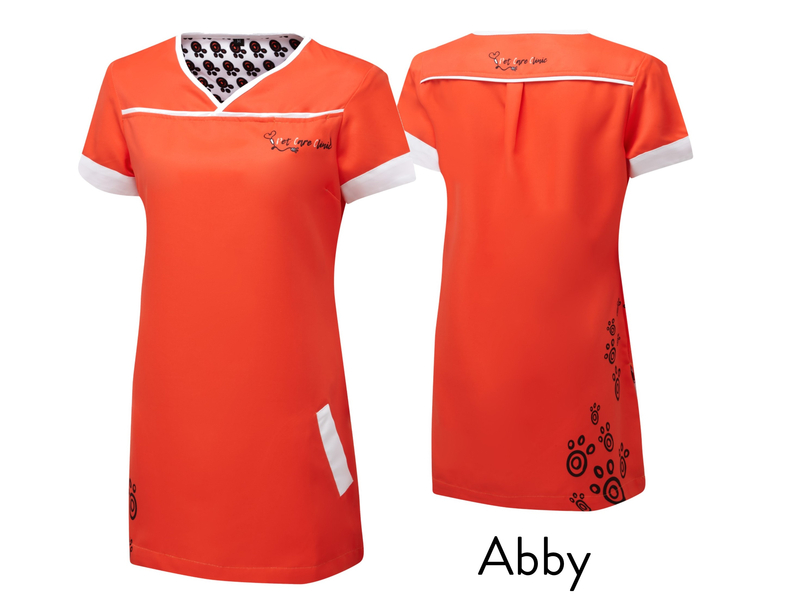 Design competition winners will be notified by 31 July 2019, with your designed tunics being delivered within 6-8 weeks. 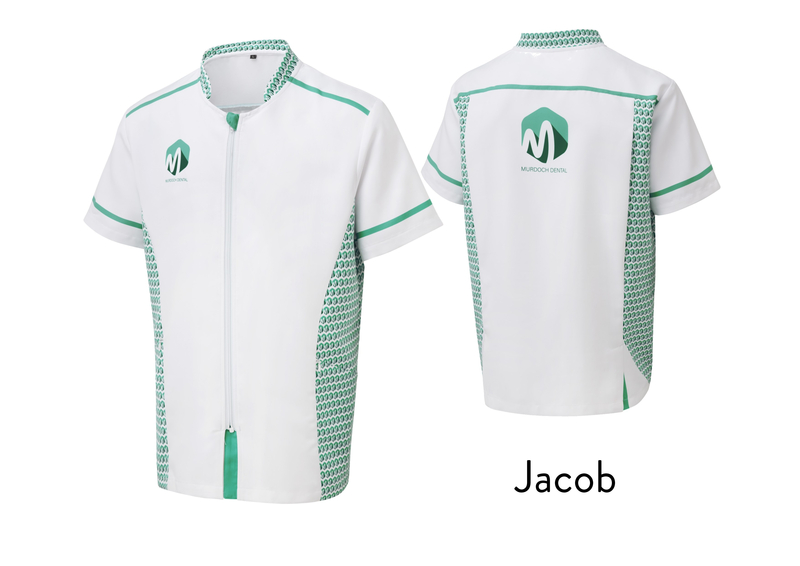 We would then come and visit your business to present you with your winning design, and capture some images of your new uniforms in action to promote both businesses. - If you are providing us with your company logo, we require vectorised images in either .ai (Illustrator), .eps (InDesign) or as an unlocked PDF (PhotoShop). We can accept high quality JPEGs, but we will have to vectorise the logo which may alter appearance or colouring. For more information about this latest innovation in workwear, contact our sales and design team on 0116 255 6326, via email at [email protected]. - There is no purchase necessary by you to enter the competition and there is no charge for submitting an entry. - By submitting your design competition entry, you agree that, in the event that you are the winner of the competition, you hereby assign to the Promoter all your intellectual property rights with full title guarantee from the date of submission of your competition entry. - Applicants must be willing to provide testimonials and/or editorial content for use in Public Relations, Social Media and Marketing activities of Grahame Gardner Ltd.
- Applicants must be willing to allow Grahame Gardner Ltd access or entry to the business premises to capture photography of any winning designs being word by the businesses employees for use in Public Relations, Social Media and Marketing or Promotional activities of Grahame Gardner Ltd.
- One winning entry will be chosen from those submitted. Awarded prizes are only available as Advance range products from Grahame Gardner Ltd, up to a maximum of 10 garments. Any quantities above 10 garments will be charged at the price stated. - Any garments or designs provided by Grahame Gardner Ltd does not equate to brand sponsorship or endorsement of your business. 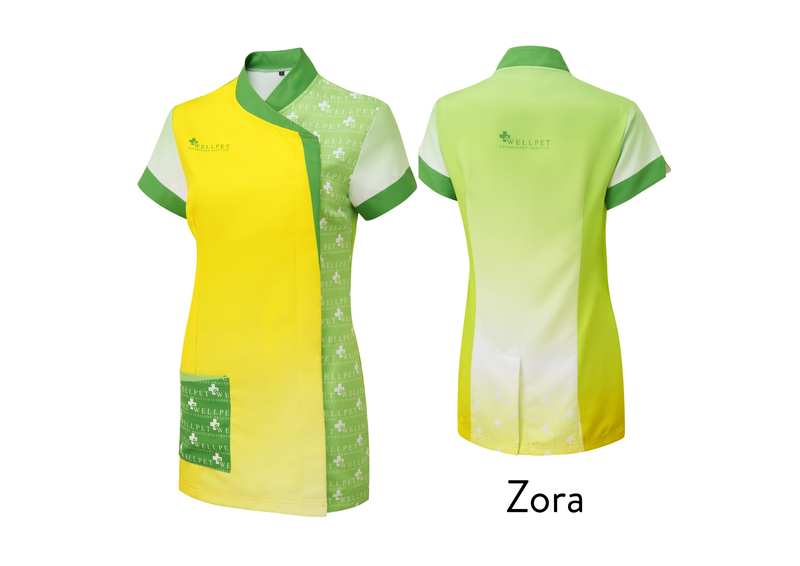 - The Advance range competition is businesses of any type whose employees use tunic style garments in their daily business-related activities and are based in the United Kingdom & Northern Ireland. - Applications must be submitted to [email protected] between 1 April 2019 and 30 June 2019 and successful applicants will be notified by 31 July 2019. 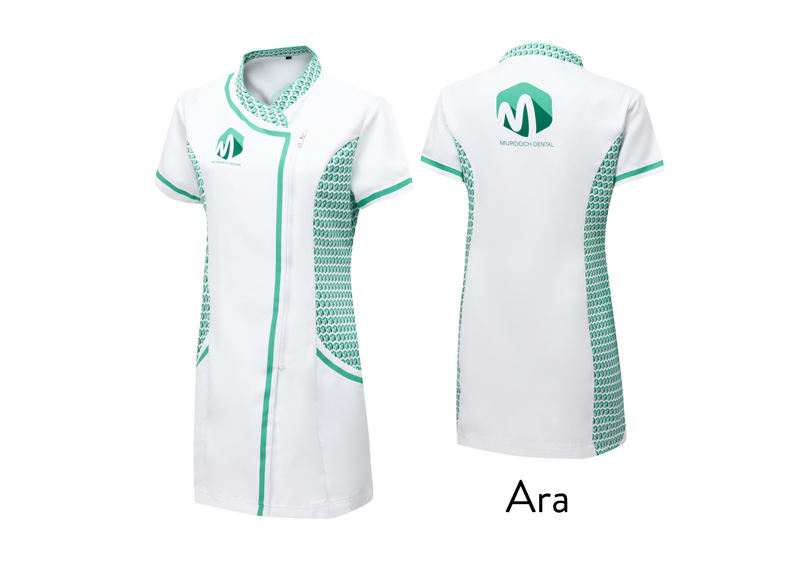 - Winning garment designs must be used by the applying business only, and tunics or uniforms are not transferable between individuals and/or businesses. - Garments and design services provided to successful businesses are a one-off donation and does not constitute ongoing financial support. 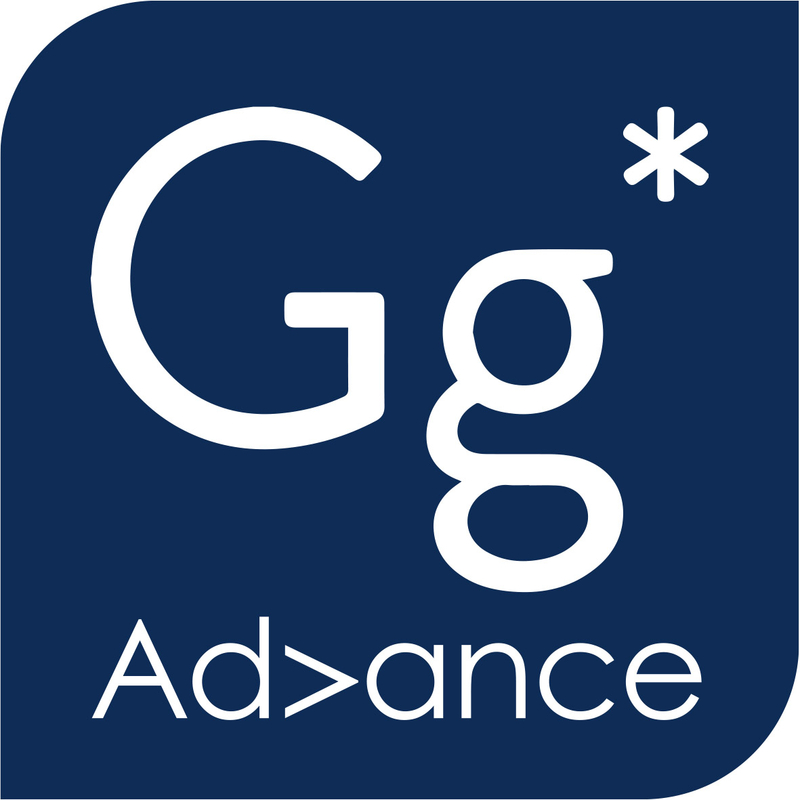 - The competitions judges’ and Grahame Gardner Ltd’s decisions regarding winning designs is final in all matters relating to the Advance range design competition. - Grahame Gardner Ltd may, at its sole discretion, apply, interpret, terminate, alter, limit, suspend or modify the Competition, and/or its rules, regulations or benefits at any time, without notice. Any changes will be posted either within these terms and conditions or on the Grahame Gardner Ltd website, with the most recent terms and conditions will always be posted on the Grahame Gardner Ltd website. Any participant who refuses to accept the modifications to the terms and conditions must cease to take part in the Competition. - Competition submissions/applications will be deemed as acceptance of these terms and conditions.